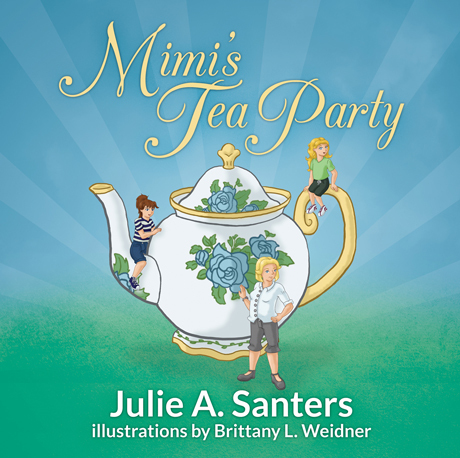 Julie Santers, author of Mimi’s Tea Party, has been invited to attend the 2013 Family Reading Festival in Pottsville, PA on November 2. The event, which features local authors and illustrators, will be held at the Fairlane Village Mall from 10am to 2pm. Stop by, meet Julie, and pick up an autographed copy of her book! For more information, visitÂ http://republicanheraldnie.weebly.com/authors.html.